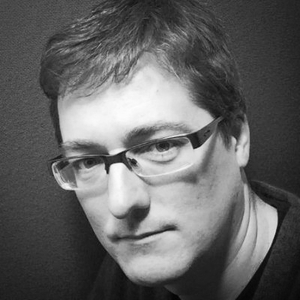 Nick Robinson has worked in ELT publishing since 2004, as a Marketer, Editor, and Brand Manager at Cambridge University Press; as Publishing Manager of English360; and as a freelance ELT project manager, content developer, author, trainer and conference speaker. His particular area of content expertise is ESP. In 2012, he founded the world’s first ELT author representation agency. He is the Co-founder of the IATEFL Materials Writing Special Interest Group (MaWSIG). L aurie Harrison has worked in ELT since 1996 and in ELT digital publishing for over 10 years, with previous experience as a web developer and technology startup entrepreneur. From 2003–2013, he played a leading role in the digital publishing efforts of Cambridge University Press’ ELT business as Digital Operations Manager, New Media Publishing Manager, and Associate Publishing Director overseeing the Touchstone series. Tim Gifford has worked in ELT publishing since 2008, as Senior Editor on Touchstone Blended Learning and as a Commissioning Editor at SELT, working on online learning products for Turkish university students. Prior to that, Tim taught English in China for five years. Jo has worked in ELT since 2006, most recently as Product Manager for English at busuu and eLearning Academic Lead for EC English. Jo is a regular conference speaker and is the former Technology Coordinator for MaWSIG. 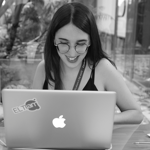 Jo is focussed on the development of ELTjam’s own products and on developing our partnerships with technology companies and software developers. Daphne Walder has been in the ELT Market for almost 20 years. She has a post grad degree in Marketing from UC Berkeley with a specialism in English Language Teaching and Learning. 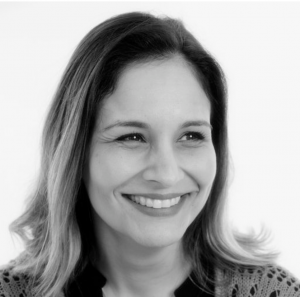 She has considerable experience in ELT publishing, where she worked in academic and marketing teams.